Reclaimed by name, reclaimed by nature. 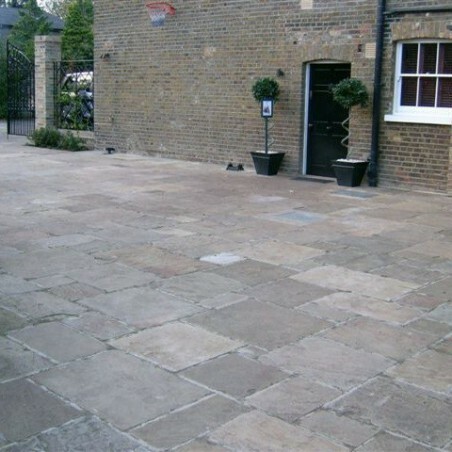 These high quality aged and reclaimed Yorkstone paving slabs are the ideal choice for traditional and period properties. All of our Yorkstone products are sold by the square metre. Please call us directly to discuss your requirements and get a price for your order. 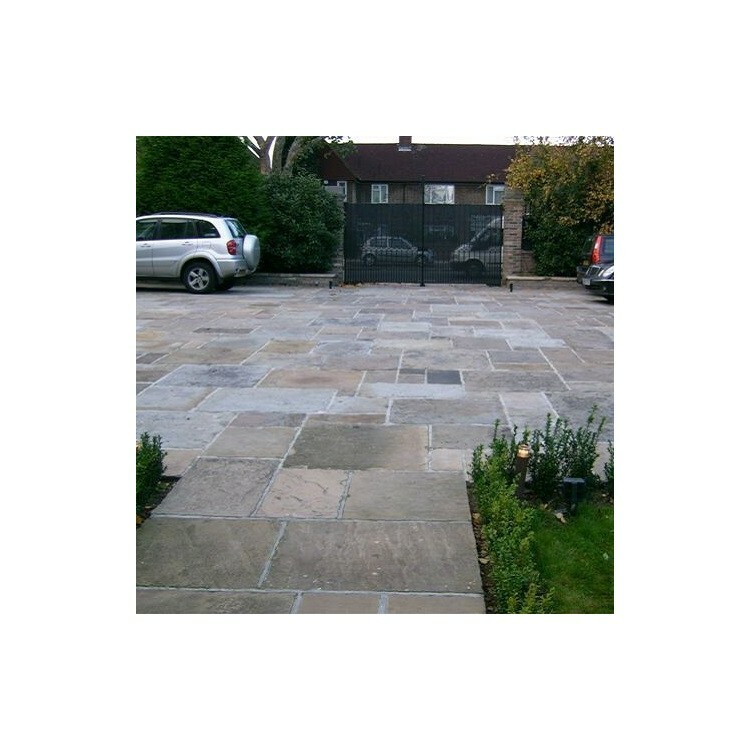 Reclaimed Yorkstone paving is one of the most popular types of traditional paving products that we stock. 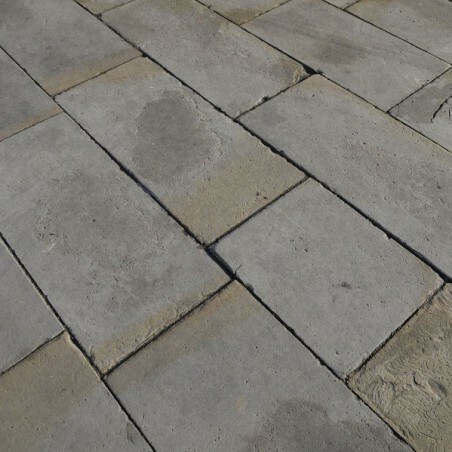 As a British material of mature age, reclaimed Yorkstone paving is extremely hard wearing yet brings a touch of quality to any outdoor setting. This wonderful material has history, character and elegance; every single Yorkstone paving slab has a story to tell, and the varying lengths, widths of these slabs will enrich any environment and add a certain intrigue that cannot be replicated by any other type of paving stone. 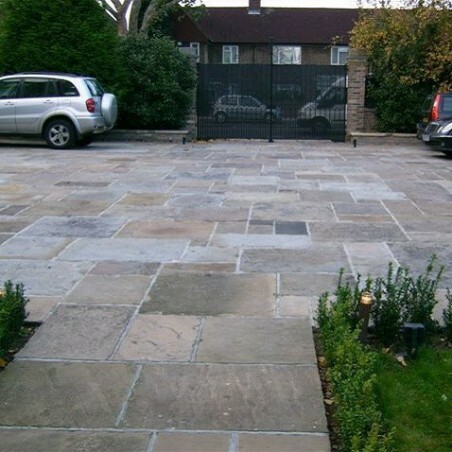 Our reclaimed Yorkstone slabs are suitable for a variety of applications such as patios, paths and driveways. We hold stock of these items, but we also purchase material as well, should you have any to sell. Call us directly to discuss your Yorkstone requirements and prices.